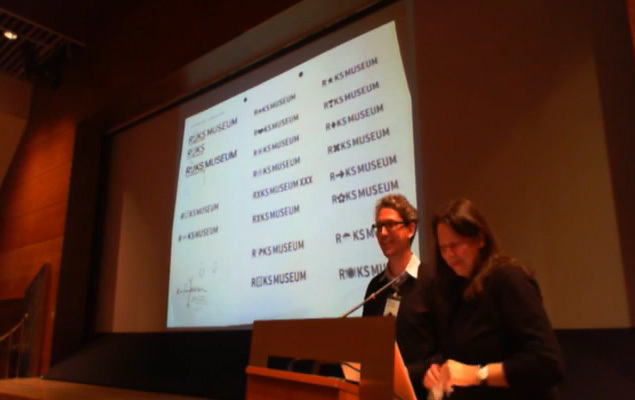 Along with renovation the Rijksmuseum got a new identity designed by Irma Boom Office. 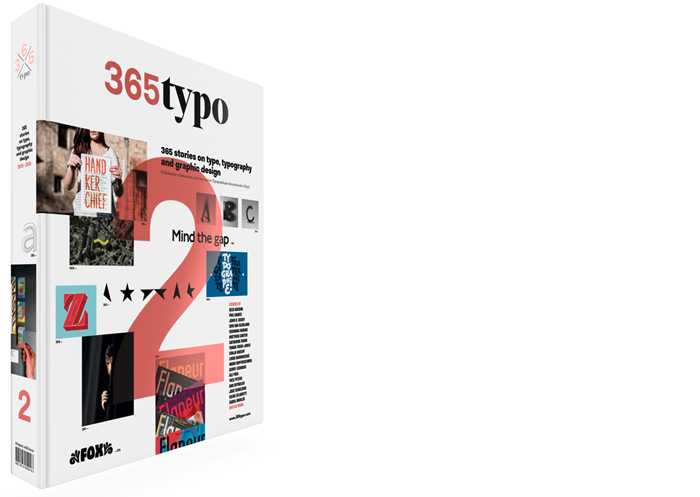 Deciding for a predominantly typographical solution, Irma Boom invited Bold Monday (Paul van de Laan) to design a series of typefaces. A presentation from the 2013 ATypI conference in Amsterdam.